The culture of ordering food online will dominate the future, said Zomato’s COO Gaurav Gupta. And to grow the culture is our aim, he said for which the online food ordering app 'Zomato' is coming up with 'Zomaland'. 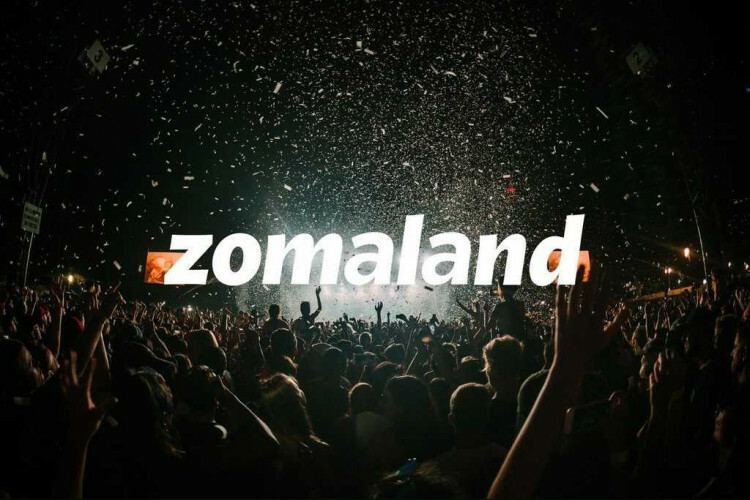 Zomaland is the multi-city carnival which will bring the top chefs, and eateries from across the nation together. It will start from Delhi in January moving on towards Pune in February.